The letter R in MMR stands for rubella. 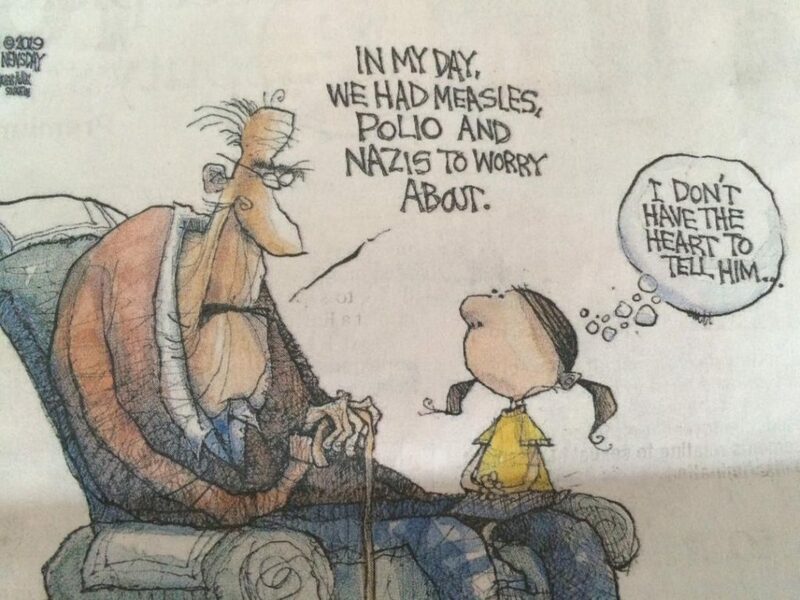 When I was a kid we called it the German measles. (Not to be confused with regular measles–or rubeola–which was in the news this year.) My siblings and I all had rubella when we were growing up; we got a fever and a rash. We stayed home from school for a few days. According to the CDC the symptoms are often mild and complications don’t happen often. Adults are more likely to have complications than children. But rubella can cause birth defects if a woman has rubella during pregnancy. The vaccine issue popped up again as I worked on some continuing education for nursing. After reading about lab tests that check for infections during pregnancy, I went to the CDC’s page about rubella. Being infected with rubella in the first three months of pregnancy has the most risk. The rubella virus can affect every organ in the body of the developing fetus. According to the CDC this is the reason that the rubella vaccine was developed—to avoid congenital rubella. The virus can also have delayed effects. Here is the quote that jumped off the page. 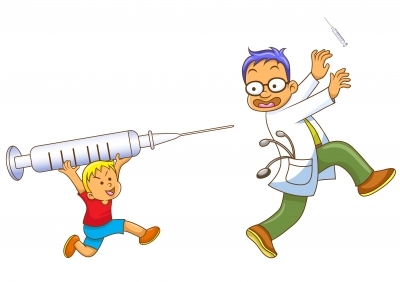 Manifestations of CRS [congenital rubella syndrome]may be delayed from 2 to 4 years. Diabetes mellitus appearing in later childhood occurs frequently in children with CRS. In addition, progressive encephalopathy resembling subacute sclerosing panencephalitis has been observed in some older children with CRS. Children with CRS have a higher than expected incidence of autism. Recently I was reading research reports that described the development of the rubella vaccine. Timo Vesikari described the research in an article. The process of developing the rubella vaccine in the current MMR vaccine involves making use of viable fetal cells that are infected with rubella. The full list of ingredients in the current MMR according to the CDC’s website: Medium 199, Minimum Essential Medium, Phosphate, recombinant human albumin, neomycin, sorbitol, hydrolyzed gelatin, chick embryo cell culture, WI-38 human diploid lung fibroblasts. WI-38 refers to the specific line of cells developed from an aborted fetus of approximately 3 months gestation. Why does this bother me? The combined measles-mumps-rubella vaccine became part of the vaccine schedule in 1971. The early version of this vaccine was developed from duck embryos. In 1971 abortion was not legal in the United States and a negative political reaction was feared. The Wistar Institute in Philadelphia was working with Finnish researchers to avoid censure. Finland legalized abortion some years before the U.S. The vaccine developed from fetal cells was approved and became the standard in 1979. At 12 or 15 months of age children received the first dose of the MMR vaccine. In 1970 the rate of autism was 1 in 10,000. In 2012 the rate was 1 in 88. The rate continues to become more frequent. The current rate of autism is 1 in 59 children. If a fetus that is infected with the virus during pregnancy can show long-term effects on health during childhood, is it possible that in some children the vaccine can cause long-term effects? At 12 to 15 months of age a child’s immune system is not mature. The immune system continue to develop to age two. How do we know the full impact of giving this live virus vaccine? The FDA licensed the MMR vaccine based on eight groups of children that were given the vaccine (834 children total). The focus of the study was on the immune response to the vaccine–blood tests were done initially and 6 weeks later. The studies revealed that a large portion of children (up to 55%) developed respiratory infection following the vaccine. Another 40% of children developed gastrointestinal illness. These side effects sometimes continued beyond 42 days but were not studied. No research on side effects and risks. Click here to view the studies submitted to the FDA. We are learning with new research that the health of the gut impacts both mental and physical health. 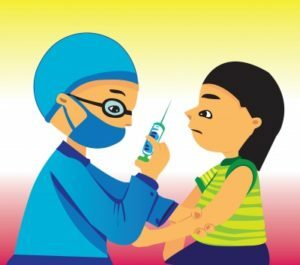 Is it possible that the rubella portion of the MMR, in combination with other factors, contributes to the rising autism rate? A large number of research studies indicate that this is possible. Click here for a link to the studies. Do we completely understand how the vaccine impacts a toddler over an extended time? Currently it is pretty much up to parents to report reactions. The mantra in the medical field is that vaccines are safe ; only parents seem to be tracking reactions. The current vaccine injury program requires that severe reactions be documented in a timely fashion. Only with this documentation can the family have a hearing before a special court. If the court decides that a vaccine caused the injury, the family is compensated. The U.S. government has paid over 4 billion dollars in compensation for vaccine injuries. Keep in mind that it is pretty much up to parents to contact the VAERS court. Who is looking for the side effects that may occur over an extended period of time? Who believes the observations of parents? The current CDC schedule requires 2 doses of the MMR: first one at age of 12 – 15 months, second one at age 4 – 6 years. The second dose is given because 2 – 5% of children don’t develop an immune response after one dose. If a child has had one MMR vaccine she may not need a second dose. A blood test can determine if a child has antibodies. A second dose might not be necessary. In hindsight I wish that I had been better informed about vaccines when my children were little. I urge parents to become educated on this topic. 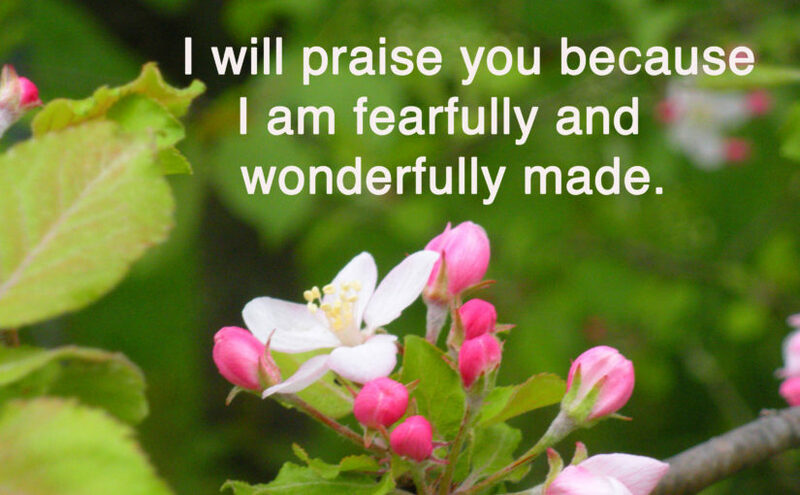 As Christians, how do we feel about the injection of cells derived from an aborted fetus into a healthy toddler? a child whose immune system is still developing? CORRECTION: Although the rubella vaccine from fetal cells was developed in 1969 it was not initially accepted in the United States. The first rubella vaccine was developed from duck embryos. The vaccine developed from fetal cells was licensed in the U.S. in 1979 and replaced the vaccine developed from duck embryos.